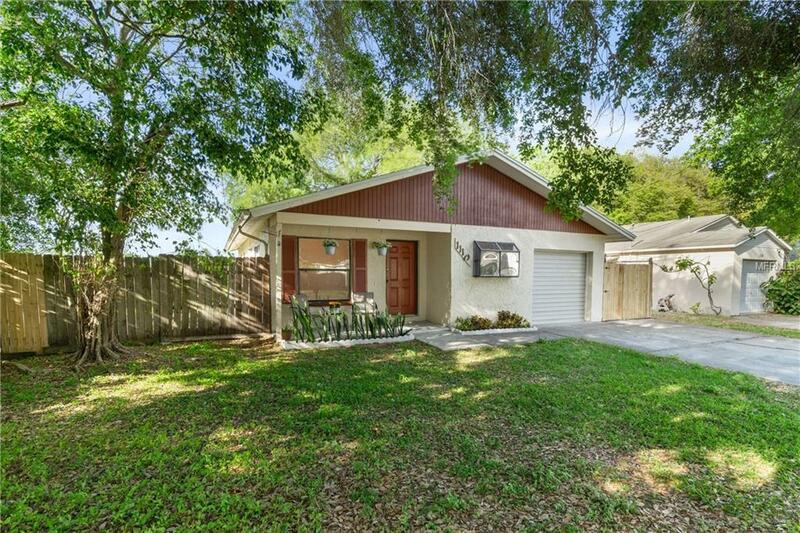 Beautifully maintained 3 bedrooms, 2 bathrooms plus a large Den/office home. It comes with a dramatic open airy floor plan with vaulted ceilings and good size bedrooms. The large living room with slider glass door opens to your patio for grilling and brings in a lot of natural light. The kitchen has a breakfast bar and next to the kitchen is the cozy dining room with a dining set in place and a big window. Both bathrooms are clean and have been updated, one of the bathrooms is on the master suite. Inside utility room with washer and dryer. The house features a New AC system installed a year ago, New Roof replaced on 2016. Freshly, and tasty exterior painted recently. Home is at the end of this street, corner lot with a brand new lawn/utility shed in the back of the property. 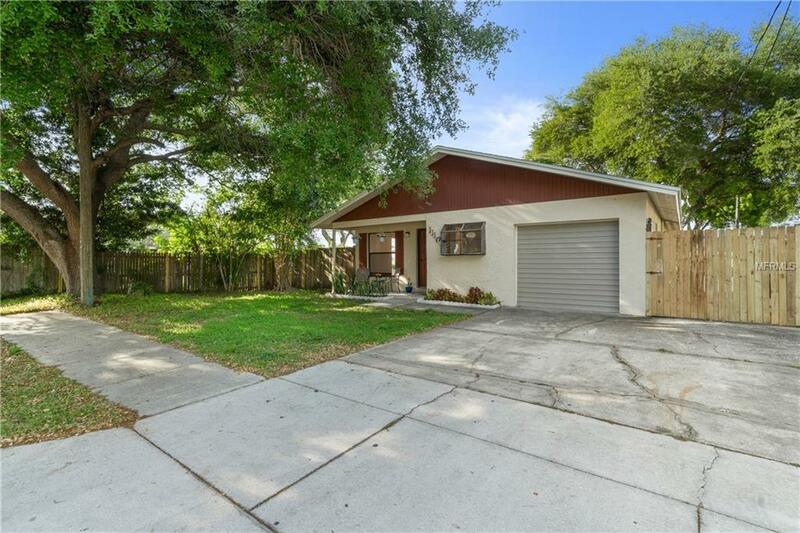 This property is not in a flood zone and it is very nice and clean and ready to move into. Close to everything, a commuter's delight. 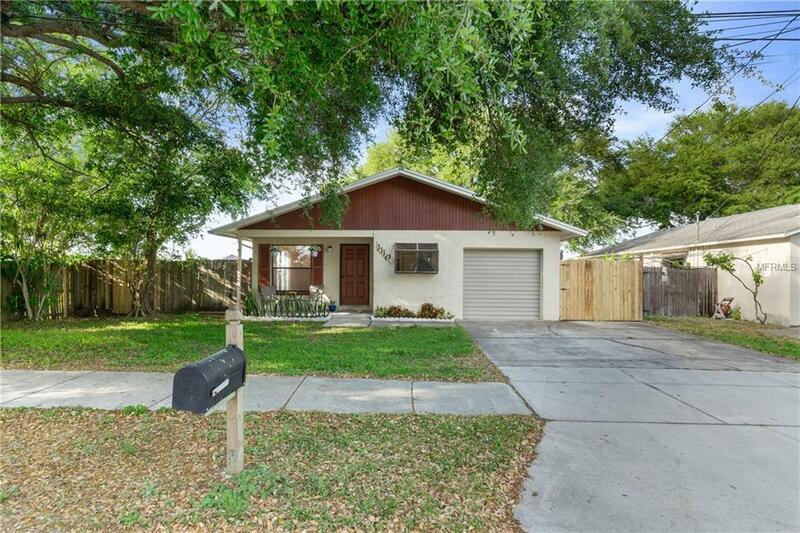 Walking distance to Pinellas Trail. 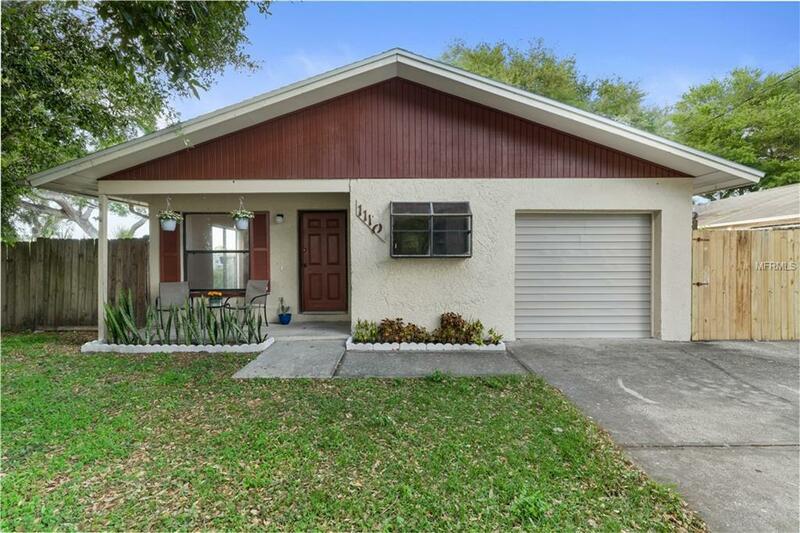 Minutes to the famous sandy beaches of Clearwater. A must see!